If you haven’t checked out Web Captioner yet, go ahead and give it a try. 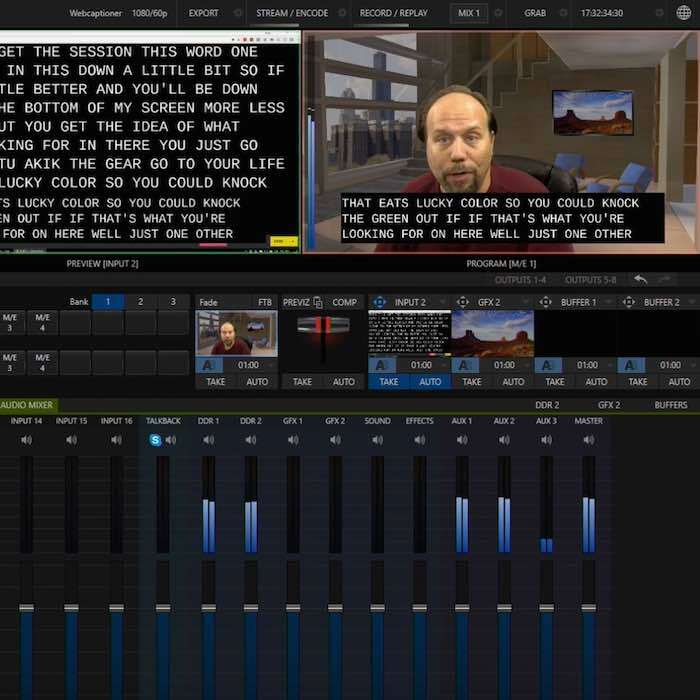 It’s an accessibility tool that converts speech from a microphone into text on the screen in real-time. 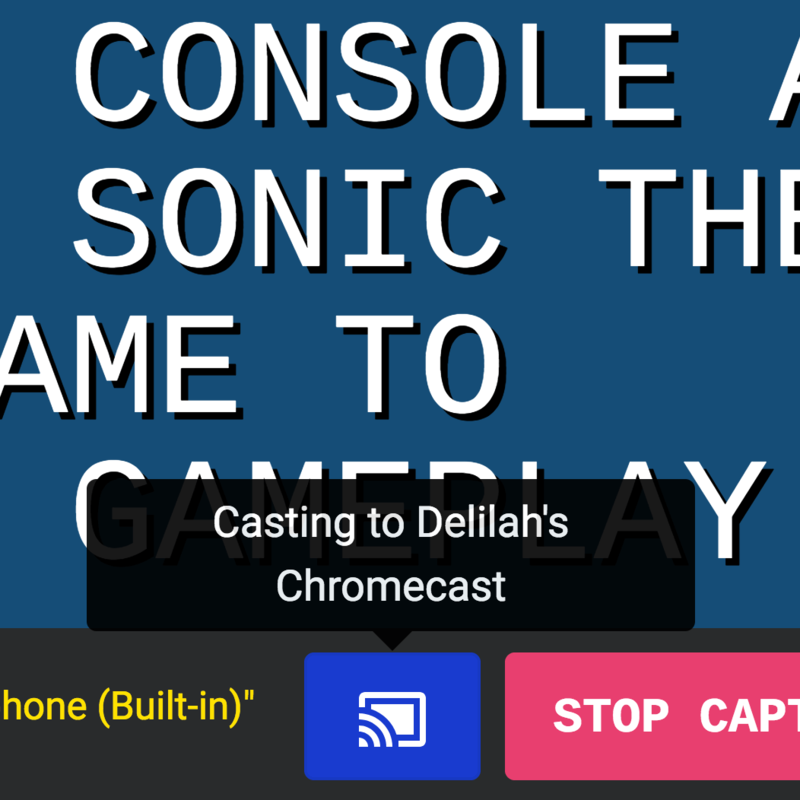 Currently, you’ll need to have the Google Chrome browser in order to use Web Captioner. Once you’re on the page, just click “Start Captioning”, give it permission to use your microphone, and start talking. After making a post about Web Captioner on a Facebook group dedicated to people who perform audiovisual work in churches, a number of people expressed interest in the tool and began testing it in their environment. Live caption from Calvary Alexandria, LA! Overall, Web Captioner has seen visits from 50 countries in this past week and has been used to transcribe over 92,000 words in just the past few days. Web Captioner only logs word counts, not text content. 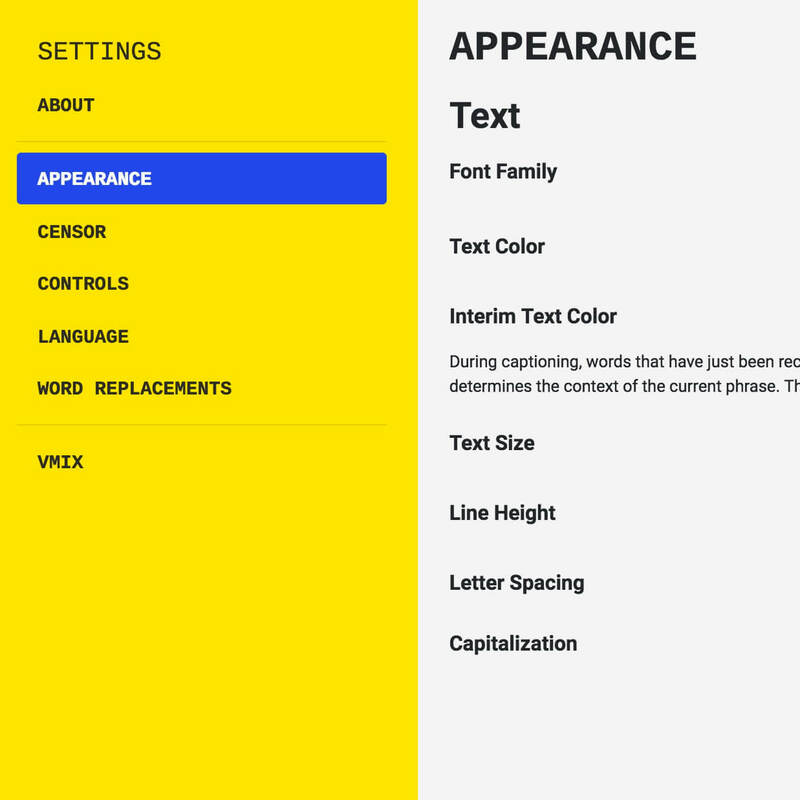 Coming soon, you’ll be able to change the typeface, color, text size, shadow, and background color of text. You’ll also be able to change the position of text and add a second background color to use as a chroma key color. The Web Captioner Users Group on Facebook is the best place to get help with Web Captioner and see how others are using it. You can also like Web Captioner on Facebook to be notified of new updates and upcoming features. If you’ve got an idea for something you’d like to see Web Captioner do, let’s hear it!